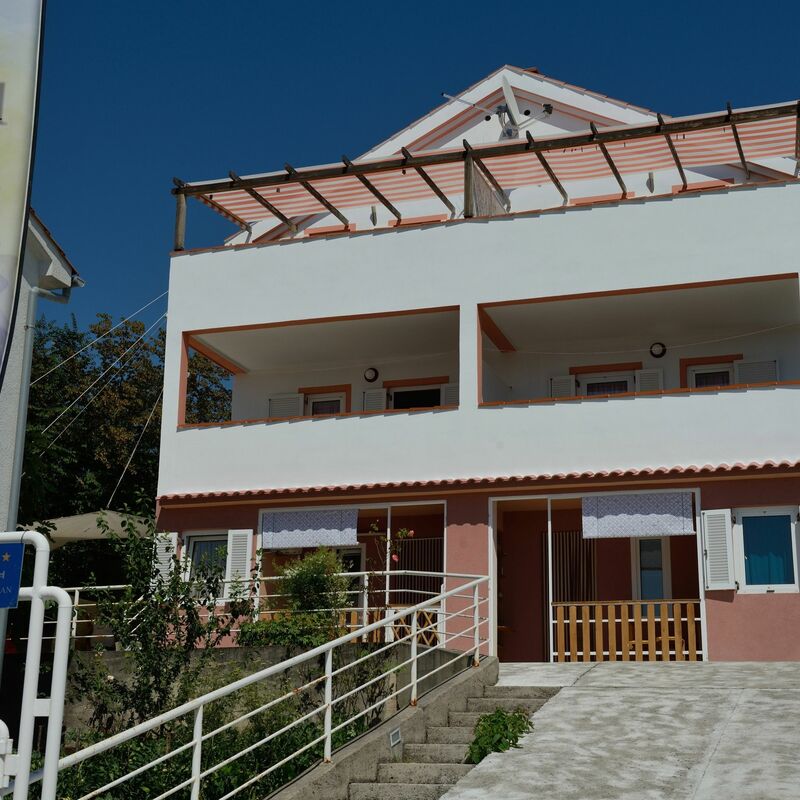 This apartment is located in Sveti Vid-Miholjice, near the town of Malinska. The apartment has 2 bedrooms (1. bedroom has a king-size bed; 2. bedroom has 2 single beds), a bathroom, living room (with a pull out sofa), kitchen and a small terrace. Reserve your accommodation and Apartment Hrusta J-1 Malinska will directly send the confirmation in 1 workday.